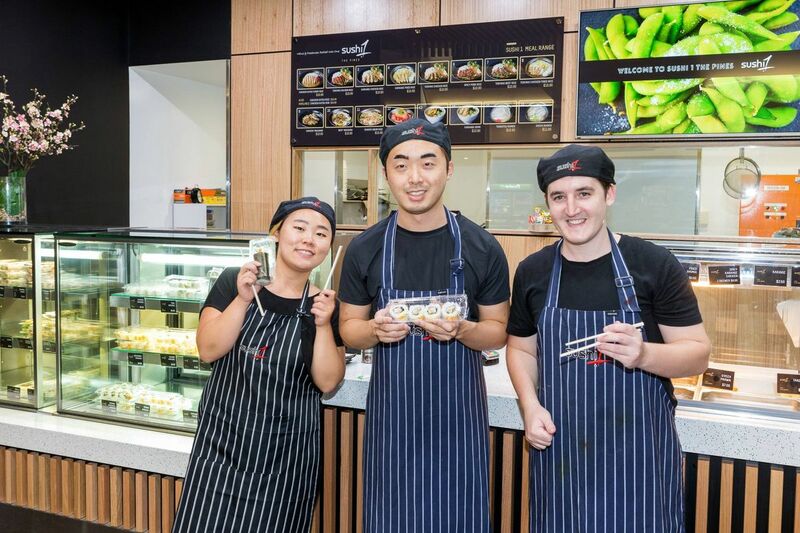 Not just for a quick and healthy lunch, Sushi1 is the perfect option for an early dinner or pop in on Thursday nights when the store is open til 8pm. Join other local businesses getting on board the party platters, which you can order by 3pm for next day pick up. It’s also a convenient and delicious way to cater a weekend celebration!